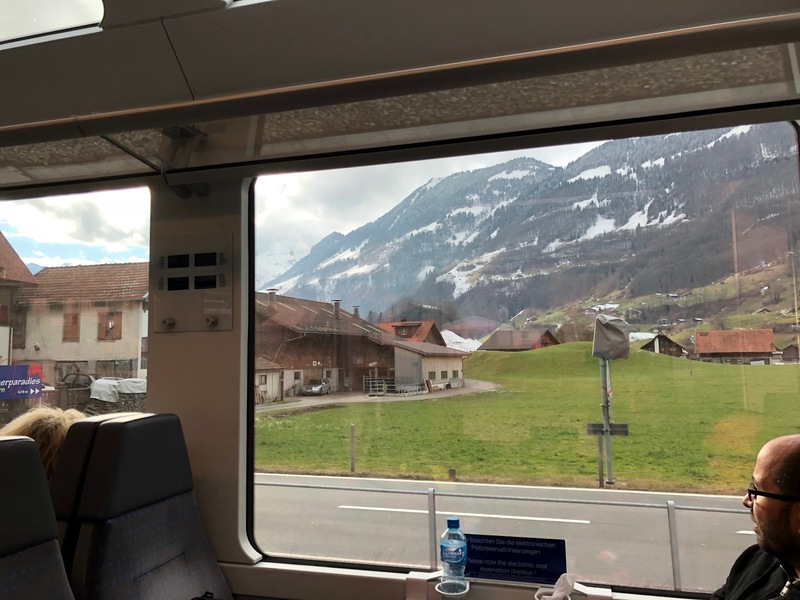 Home SBB swiss pass switzerland travel pass what pass to get in switzerland Switzerland - Swiss Travel System 2018/ Which travel pass to get in Switzerland? Switzerland, the most expensive country in the world truly live up to its own name. As i was researching which pass to get for my trip, I was surprised by the cost of transportation. Plus there are many different type of travel passes available in the market , we struggle for a while before deciding which to get. Below are the summary of each pass and benefit as of Feb 2018. I hope it helps! Swiss Travel Pass allow you to have unlimited travel on consecutive days throughout Swiss travel system network. This pass is suitable who travel extensively throughout the trip. Plus, it includes The Glacier Express, Bernia Express as well as Golden Pass. Similar to the Swiss Travel Pass, Swiss Travel Pass Flex allows you to travel unlimited on free-days. What makes Flex different from Swiss Travel Pass is that the free-travel days does not have to be consecutive days. Plus, it offers a 50% discount on non-free travel days that is valid up to a month. 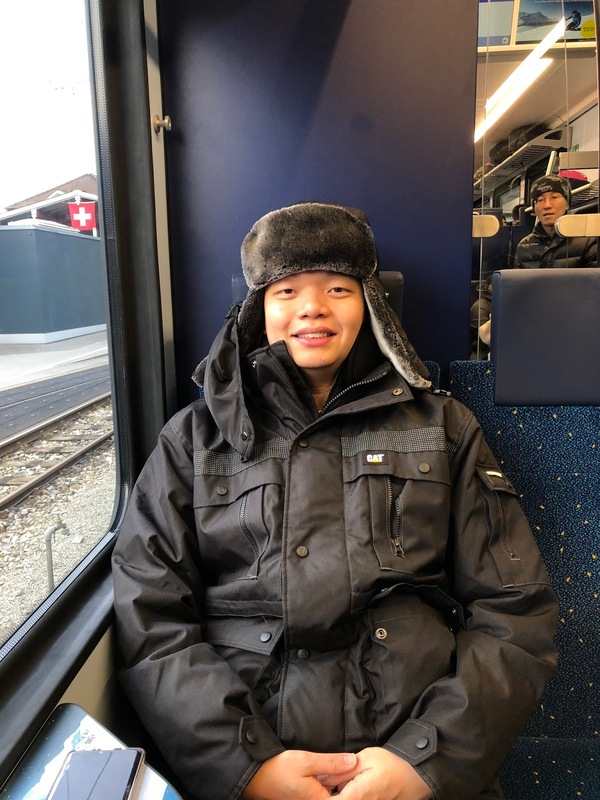 Thus i would think that this pass will benefit for those who plans to stay long stay in Switzerland. Usually purchased with Half fare card or swiss pass flexi, the day pass offers traveller to purchase card had a cheaper cost. Sound too good to be true? The catch is here - the rates for day pass varies and you can only purchase it online. Usually cheaper from Monday to Friday (9am to 5pm) Personally i feel that it is only worth it if the pass cost 30 chf or if you are planning to travel extensively on that day. There are other regional pass available such as the Tell Pass Winter (Central Switzerland) and Jungfrau Travel Pass. These passes benefits to visitor who plan to stay a few day in the same region. We didn't consider them as we are only staying there for 5 days and moving from places to places. In the past, purchasing the Swiss Pass is the best option as it includes trip to Junfraujoch. However, with many changes over the years, it was removed. 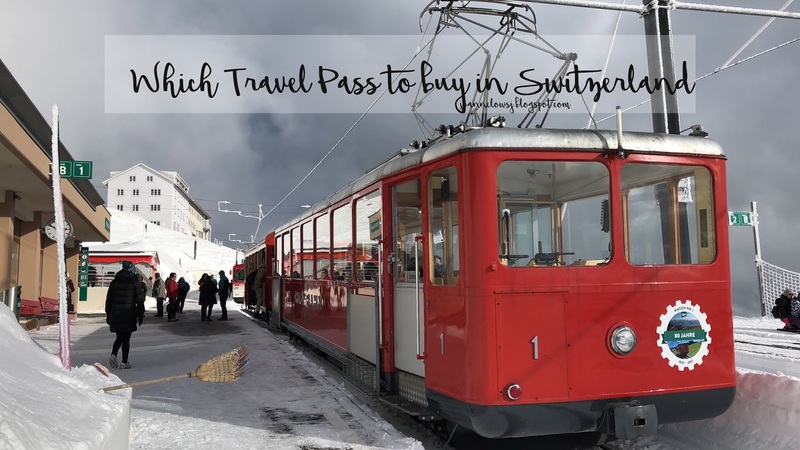 Personally, I feel that the Swiss pass is value for money if you plans to visit mountains everyday Such to Schilthorn, Stanserhorn and Mt Rigi. Swiss Pass Flex is a better choice if you plan to stay for a few weeks in Switzerland. After all, it act as a half-pass during your non-free travel days. Half pass is more suitable for travellers who does not have a full-day pack schedule like us. You can purchase your pass directly from the SBB website. Do note that international tickets are only available online for printing out. Most ticket inspector allows e-ticket/pdf file but we encountered one who rejected our e-ticket/pdf. Thus it is recommended to purchase no more than 3 working days before the journey so that you have sufficient time to print it out. Yes, it is still cheaper for us. However do note that we didn't visit a lot of places in a day. If you plan to visit many places in a day then the swiss pass is probably more value for money. Do check out the website below to see the places of interest you are planning to go.